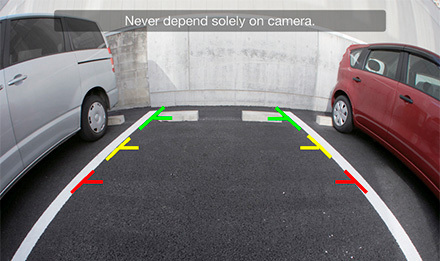 A rear view camera is a great way to improve your parking skills and make reversing safer. The camera image automatically comes on when you shift into reverse. Thanks to our RVC technology, the picture quality is much better compared to regular camera systems - for easier manoeuvring and greater safety. This vehicle specific boot handle rear view camera is a great piece of kit and will simply replace your existing boot handle for easy installation. This bespoke nature of the camera is designed specifically for use with the vehicles on the fitment list. Its unique design means that no holes whatsoever need to be drilled! It will simply replace your existing boot handle. This camera has been designed to replicate the size and shape of the existing boot handle but with a discrete inbuilt camera. Our Direct Fit by Audio Tech Direct reverse cameras are simply amazing and offer many new technologies that make manoeuvring your vehicle easier and safer. PLEASE NOTE: The rear view camera system runs on a +12v system. Some models with CANBUS have voltage drops on the reverse bulb power (for bulb out warnings on the dash). In such cases, a relay would be required with the camera. We have this available with part number CBS-CAMRELAY. The relay is not supplied with the camera. This camera includes convenient distance guides that makes parking safer and more convenient compared to a regular rear-view camera. Note: distance guides only work with after-market navigation and media monitors. Convenient RCA output means this camera can be used with any after-market monitor that will accept this cameras video signal. 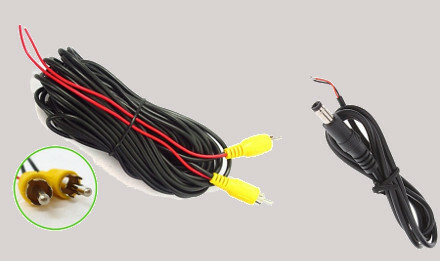 Your head unit or monitor will also require a CAM-In RCA connection. 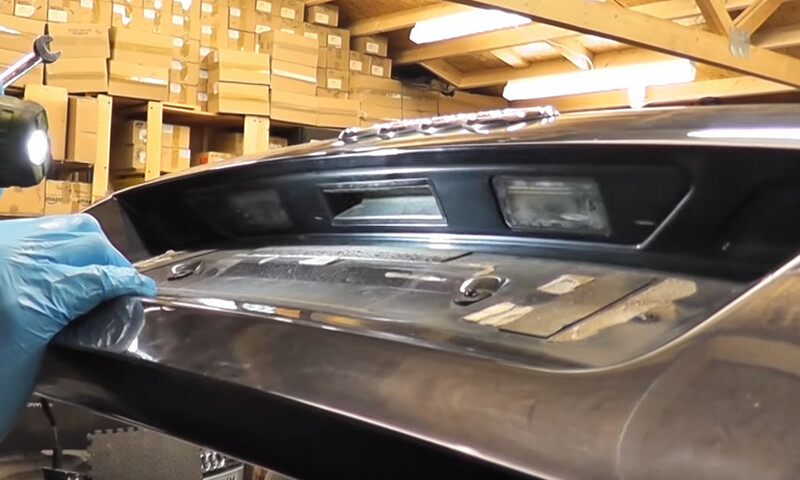 This will NOT work directly with any factory fitted monitors or head units. You will require an interface (if available) adaptor for a factory head unit to accept an after-market rear view camera. Specially manufactured to replace the existing boot handle, allowing for easy installation without the need for drilling or modification. The product will also retain the normal standard functionality of a boot handle too. Variants apply! 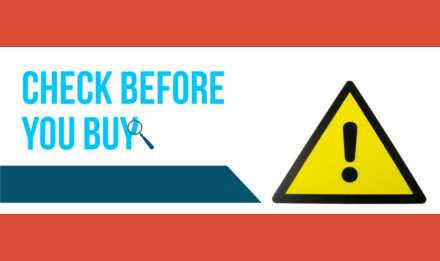 So please check before you buy. Whilst we try and make every effort to make the fitment list as accurate as we can, we cannot cover all variants of each application. It is up to you, the customer, to ensure you double check that the item matches the existing space on the vehicle and also that the product that the camera will connect to will be able to connect and function with the head unit or monitor. NOTE: This vehicle list is a guide only. Whilst we try and make every effort to make the fitment list as accurate as we can, we cannot cover all variants of each application. It is up to you, the customer, to ensure you double check that the item matches the existing space on the vehicle and also that the product that the camera will connect to will be able to connect and function with the head unit or monitor.